Just in time for Easter, I created this card with a tag featuring the adorable Somebunny's Thinking stamp from Red Rubber Designs! 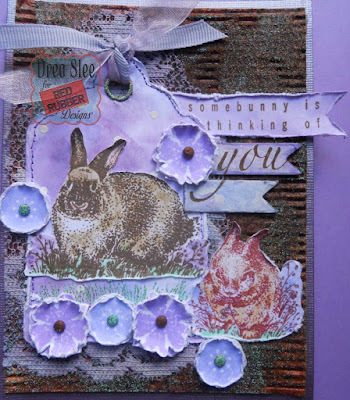 Such cute bunnies, and they were so fun to color with my Distress Inks, which I also used for the tag, lilac flowers, sentiment, and to color the lace and chipboard banners. Recycling a piece of cardboard, I started by spraying it with some black, brown, and copper mists to mimic rust. 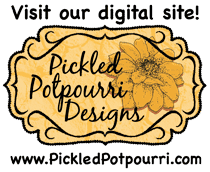 Then I applied a couple of Ranger embossing powders for some texture, which I also used on the flower center brads, the gromlet on the tag, and the grass embossed with the Mountain Scenery stamp. I distressed all of my paper edges, including the flowers which I doubled up, using the Happily Grateful and Pressed Flowers stamps. 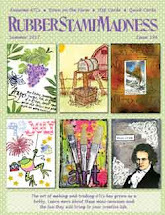 The chipboard banner pieces were covered with gesso, and colored with Distress Inks, where I extended the stamped "you" onto both pieces. The background of the tag was stenciled with white gesso dots, and finished with machine stitching around the edges. Thanks for your visit, and have a wonderful Easter! I love the distressed look! 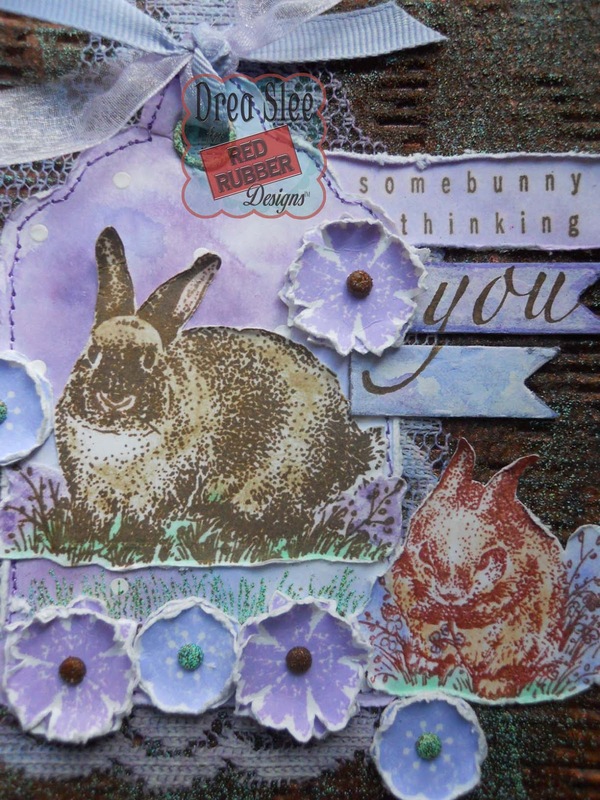 I love the layered banners on the side and super cute bunnies! Great project!